On the 18th of September we went to France for an international tournament at Dunkirk with 8 teams from France, Belgium and England on the 19th September 2015. We took 4th place on the 19th of September. 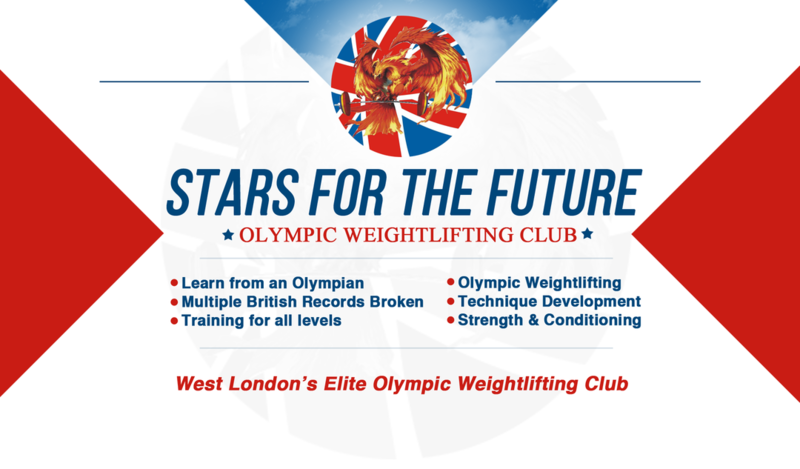 Noorin Gulam from Hayes did 66kg+83kg and became the best junior female lifter, Shila Panjavi from West Ealing did 68+90 and became the best senior lifter. Se GAVIN from Hillingdon did 115+142 and broke another 3 British under 16 records with a 6kg PB. Kian’s shoulder just start hurting during the warm up and he just did 190kg easy lift with his bad shoulder for the team and our new Chinese lifter Matt Fan from Perivale did 65+80 with a 10kg PB. Thanks to Alistair our club chairman. 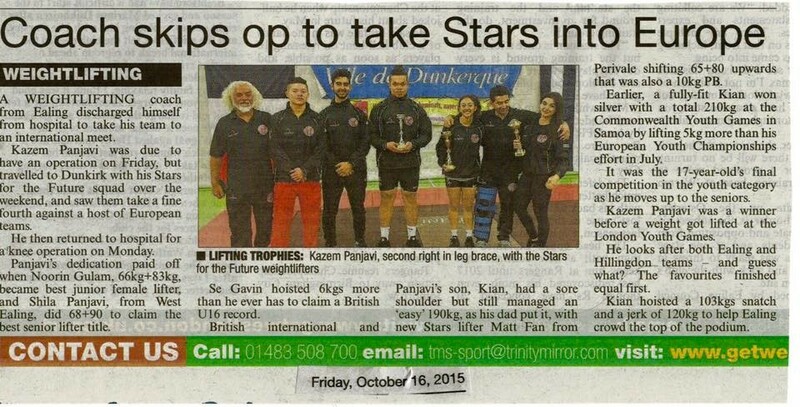 I skipped from Ealing hospital for my knee operation to help my team. I went back to hospital after the france trip on Sunday night and had my knee ligament operated to the knee cap on Monday morning.